Stretch marks are basically scars which occur as a result of the skin stretching. At first they are generally pinkish, but over time they fade to be pale. The majority of people who have stretch marks do not want them, because they are generally thought of as a blemish. There are many natural home remedies and creams which have been formulated specifically to reduce the appearance of stretch marks. Many of these creams, unfortunately, have been accused of not working. Green tea has become a popular way to treat stretch marks, which isn't highly surprising. Green tea itself is considered to offer various health benefits throughout the body. All of the news about this new possible remedy is due to EGCG which exists within green tea. It was discovered that EGCG can make dying skin cells start to rejuvenate. The skin cells located near the surface of skin may start to divide once again. The extent of the benefits which EGCG may have are not yet fully understood. Still, it appears that it will help to improve and heal the condition of skin. When wounds aren't able to heal fast enough it results in scarring. This is because fibroblasts that exist in the connective tissue fill the space where the wound existed. By causing the skin cells to multiply it may be possible to speed up the healing process which takes place in the skin, thereby foregoing scaring. Green tea penetrates the skin and functions on a deeper level than other stretch mark creams, which is why green tea would seem to be more effective. Many other creams out there only provide moisture to the skin, which of course is good, but not usually enough to produce results to stretch marks. Green tea compounds have already been used to treat skin conditions like eczema in the Far East. The most obvious way to utilize green tea is to drink it in hot water, but it can also be applied externally. If you are aiming to get rid of stretch marks, topical treatments are most recommended. There are creams on the market which have green tea in the ingredients and they are designed to treat stretchmarks. All you really need are some green tea bags, however. Simply put the bags in boiling water then let it cool. All you do is rub the bags over the stretch marks to treat the areas. 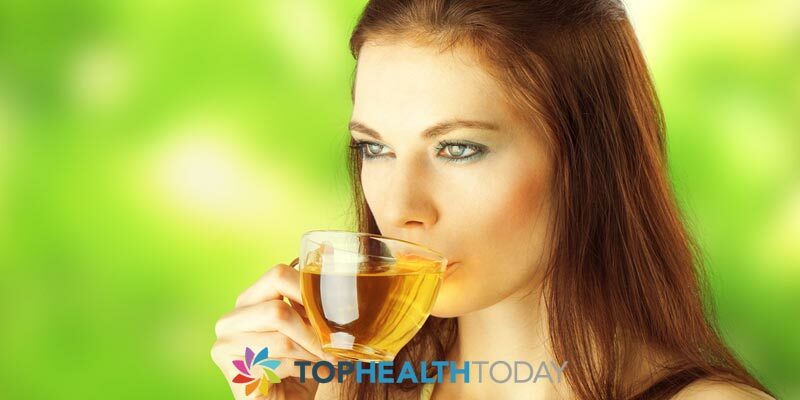 Another way in which you can use green tea is to help you lose weight. Because stretch marks are linked to weight gain, it may help you to prevent new stretch marks from forming by drinking green tea, since it's been connected to weight loss. The most effective way to see results is to simply stay consistent even if you don't see results right away. It may take time before you begin to see your stretch marks disappear or at the very least fade. It doesn't hurt to try green tea either, since people have been using it for centuries and it has many healing properties. 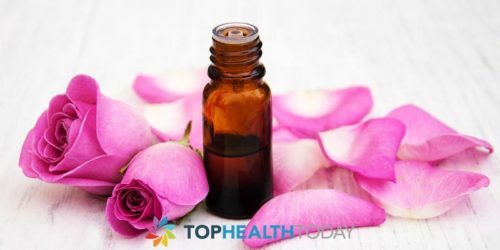 Does Rosehip Oil Help with Stretch Marks?